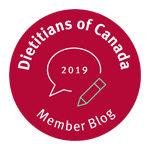 The team of dietitians in our nutrition counselling practice regularly provide nutrition support for eating disorders such as bulimia and binge eating disorder. We also work with many individuals that are struggling with their weight due to a significant amount of emotional eating and a poor relationship with food. The short answer to these questions is no. Read on to find out more about why. Is it possible to be a food addict? While the term “food addiction” is often casually used, there is currently little scientific evidence to suggest you can be addicted to food. Food cannot be placed in the same category as drugs or alcohol since we require food to live and can abstain from drugs and alcohol. Many researchers propose that “eating addiction”, rather than “food addiction”, is a better way to explain addictive-like eating behavior. What is the difference between binge eating and substance abuse? 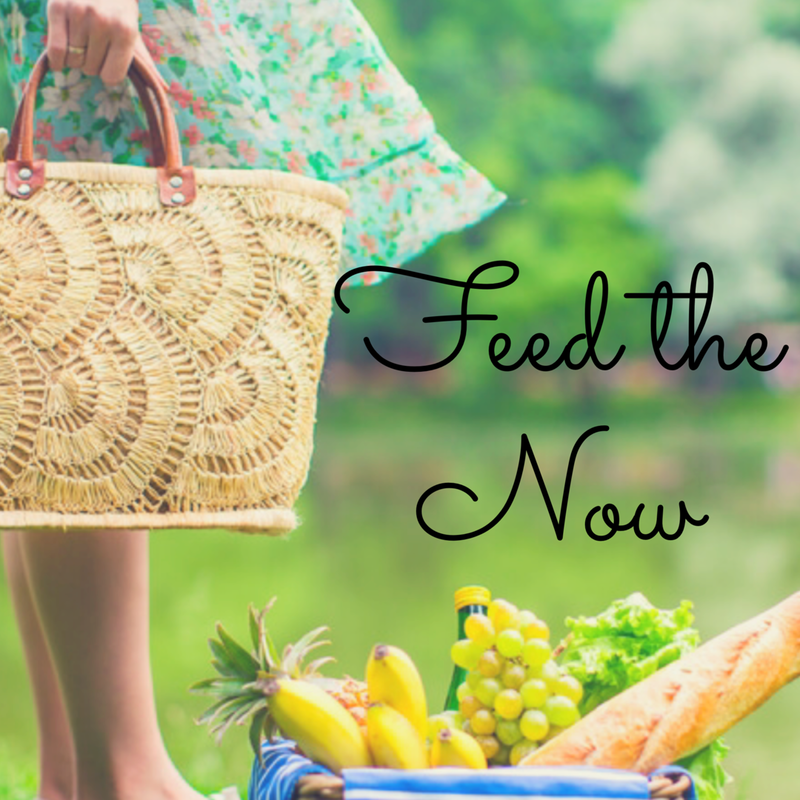 The key challenge is the amount of food consumed (not what foods are eaten). If bulimia or binge eating disorder was an addiction, people would consume only so-called “addictive” foods and this is not the case. There is a desire to avoid bingeing (not a drive to continue). Most people that struggle with bingeing want to stop while those who abuse alcohol or drugs have no inherent drive to avoid alcohol against the background of which their excessive use takes place. 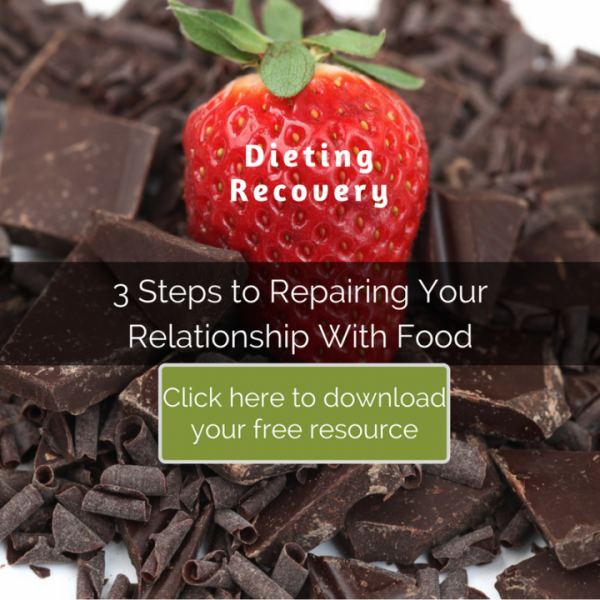 Can an addictions model (such as a 12 step program) help binge eating issues? Recovery is possible. Full recovery is possible and not uncommon with appropriate treatment. (on the other hand an addiction model is based on the premise that the disorder has no cure). Stopping bingeing takes time. Recovery from binge eating issues often takes weeks, months or years (on the other hand an addiction model is based on the premise that immediate abstinence is possible and realistic). No foods need to be avoided entirely. 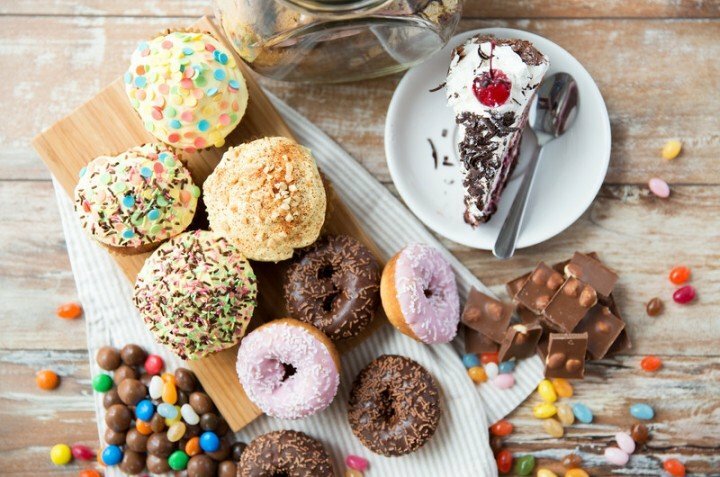 Research shows that attempting to avoid certain foods usually makes people more vulnerable to binge (an addiction model model often focuses on the view that certain trigger foods are toxic and must be avoided). If you are struggling with binge eating and using food in a way that is negatively influencing your wellbeing, don’t struggle alone. Supportive help is available. 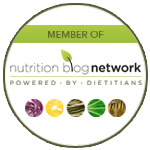 Seek both the help of a Registered Psychologist and Registered Dietitian that both specialize in eating disorders and emotional eating. 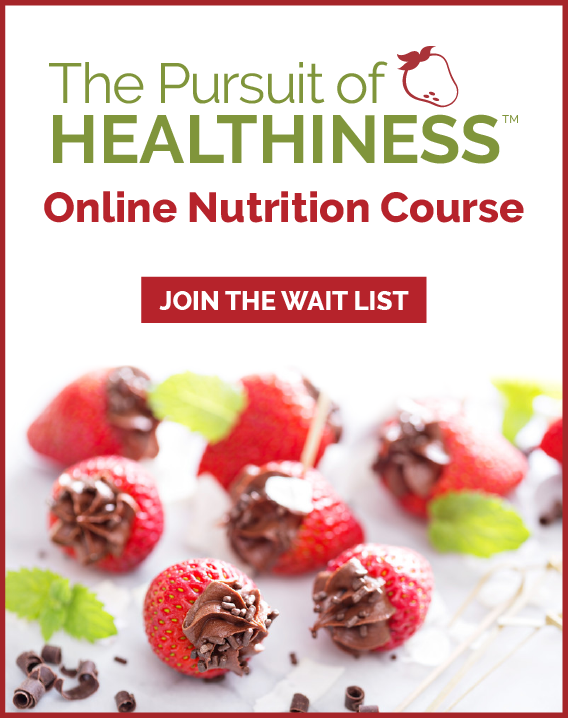 For more information on establishing a healthy relationship with food and your body or to book an appointment with a dietitian that specializes in eating disorders, weight management or emotional eating visit www.healthstandnutrition.com. Connect with Andrea on Facebook, Instagram or Twitter at @chocoholicRD.